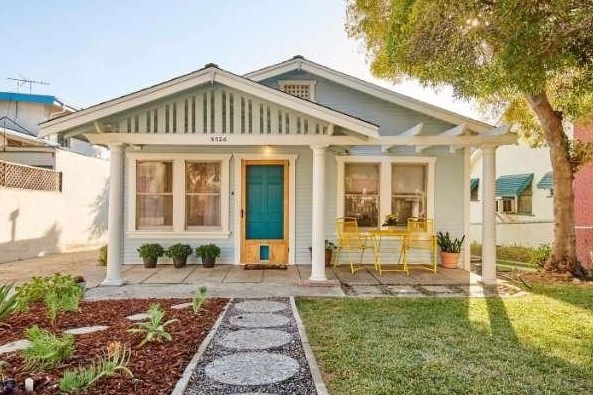 Should You Buy a House in Los Angeles Now? This is the million dollar question I get asked all the time by nervous buyers. I get it. It’s scary to plunk down the biggest check of your life. I’ve been there a few times and it doesn’t get any less nerve wracking even with time and experience. While there are many who think you can time the market, the truth is that you really can’t. Sometimes you get lucky and ride the waves up and sometimes it seems like you buy as the waves stagnate. The good news is that unlike Vegas, you Jane Homeowner generally always win. Even those who bought homes when our economy was in free fall, as long as they managed to hold onto their homes, made a killing when they sold anytime in the last 3 years. That said, I believe this to only be true if you’re buying in a major metropolitan area like L.A., specifically, within 10-15 minutes of Downtown or the Westside. Sorry Montebello, Pacoima, Riverside County, the Central Valley, et al., but this doesn’t apply to you. There will always be demand to be close to major job and entertainment centers and L.A. isn’t creating more land or housing for that matter to keep up. Yes, homes in L.A. are expensive. I totally get the irony of a $600k starter home, but have you seen prices in SF or NYC? L.A. is incredibly undervalued by comparison. Still, I’m not saying you should buy a house in L.A. Instead, I’m hoping to put your mind at ease. So to answer your question, the perfect time to buy a house in L.A. is when you’re ready to buy, abandon the uncertainty and limitations of a renter’s life and plant roots for yourself or your family. Curious about buying? Let me know.